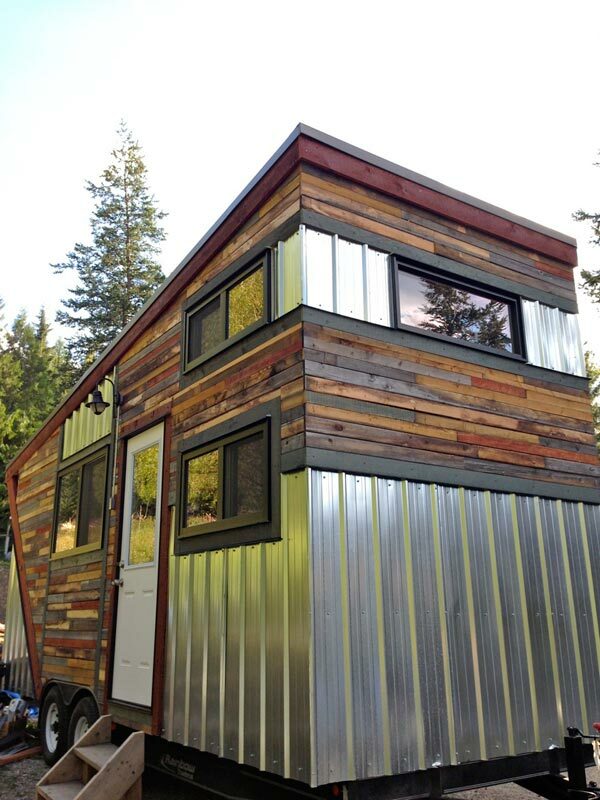 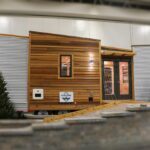 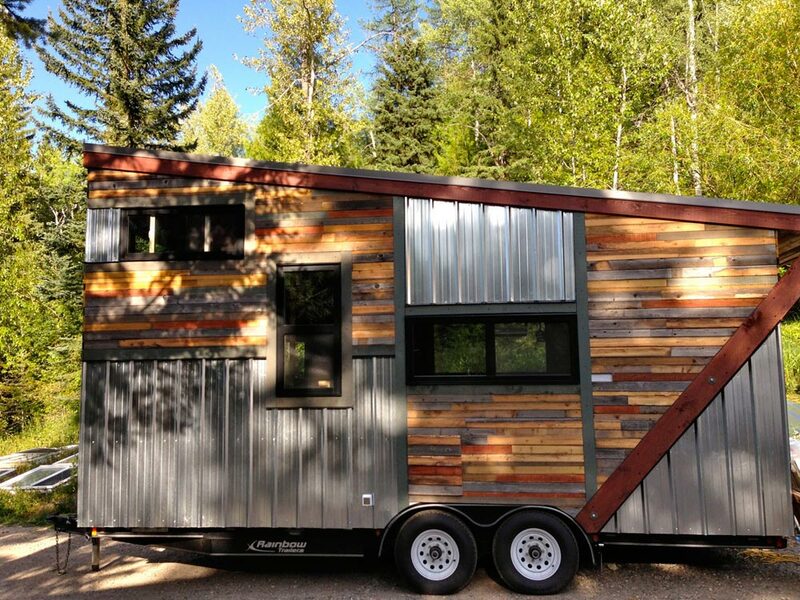 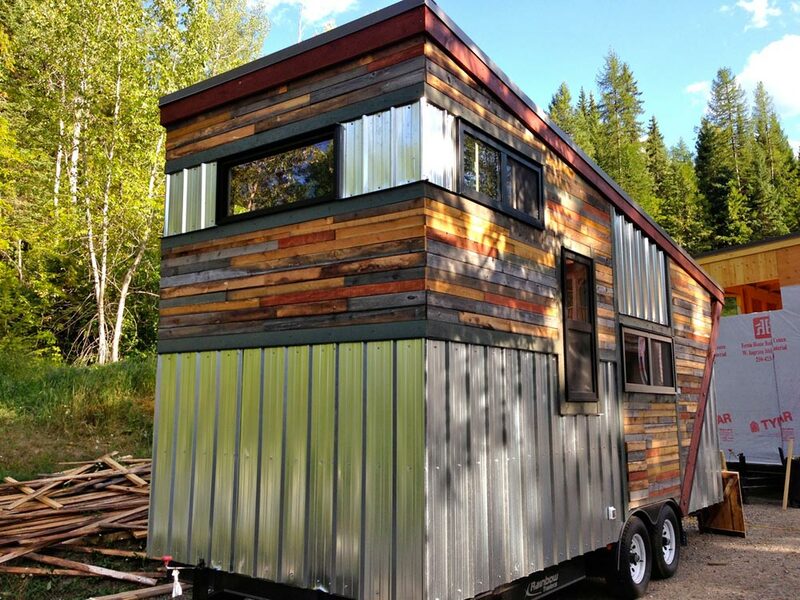 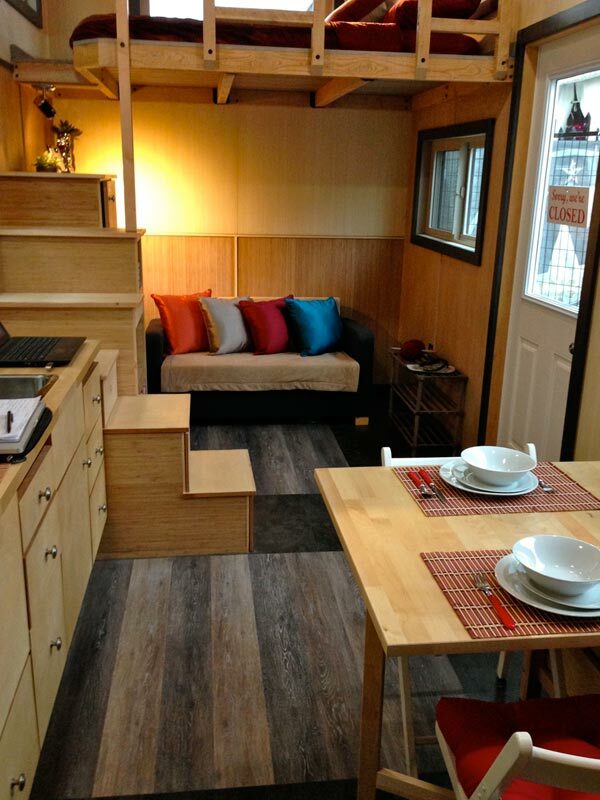 From Hummingbird Micro Homes is this colorful tiny house with a combination recycled wood and metal exterior. 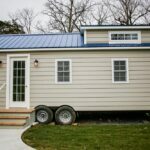 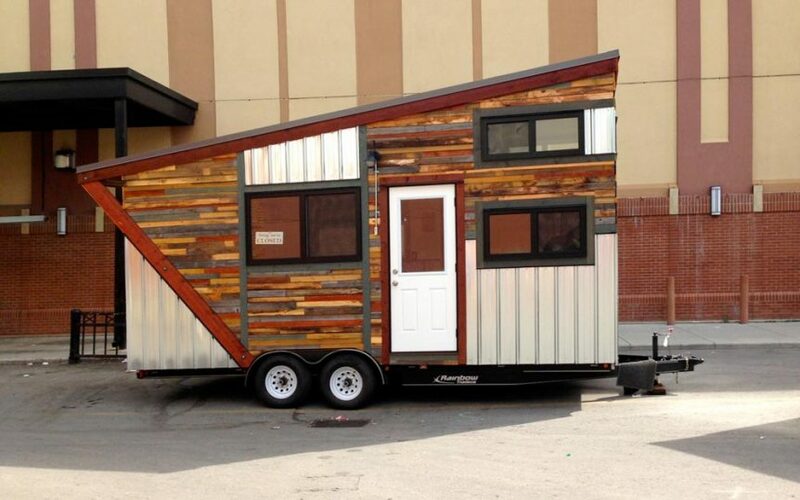 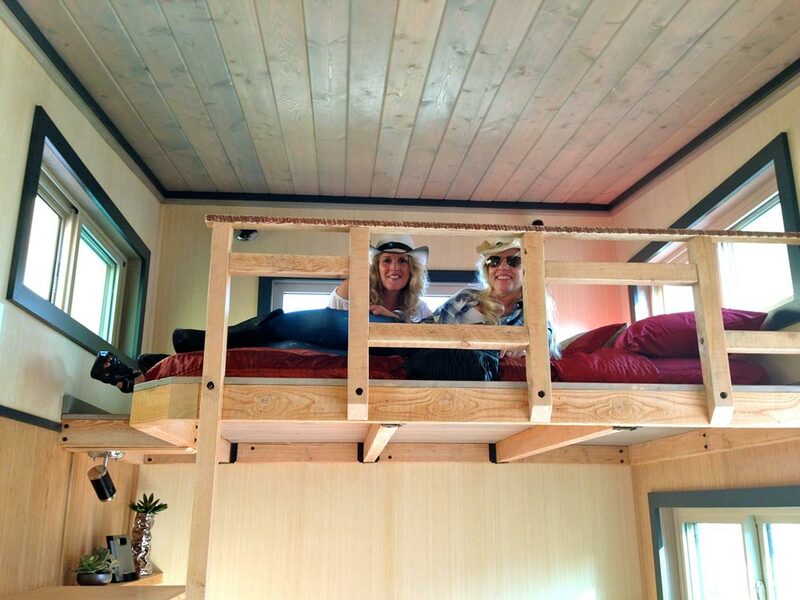 Named the Cowboy, the 20′ house totals 208-square-feet between the main floor and loft. 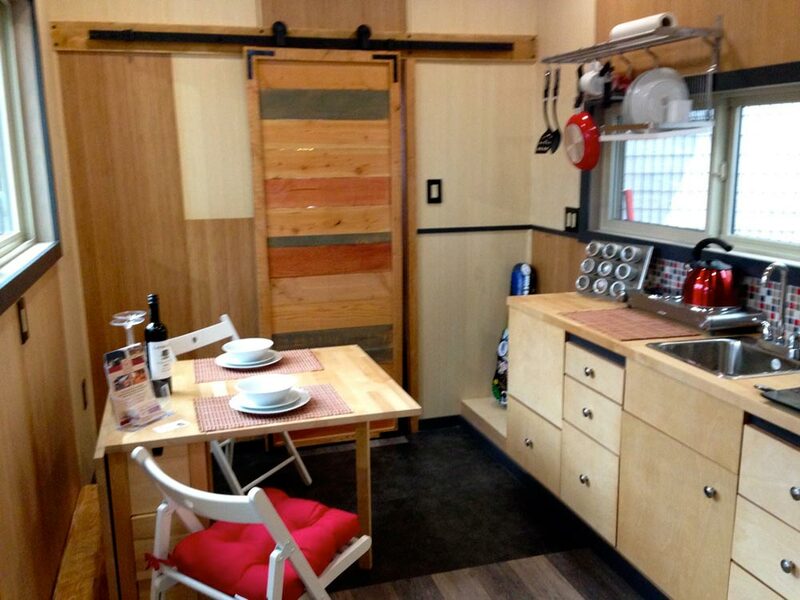 The interior consist of two tone bamboo wall panels, pine tongue and groove ceiling, and vinyl flooring. 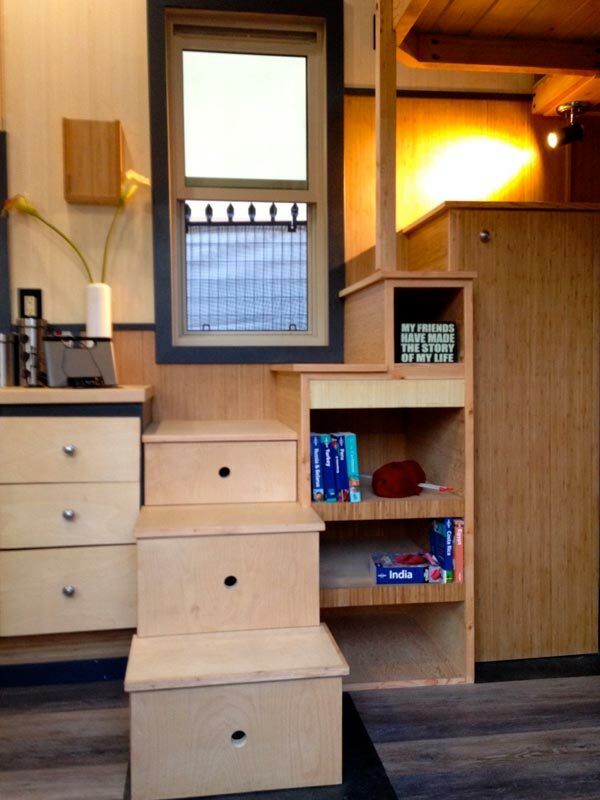 The bedroom loft has three windows and is accessed by storage stairs. 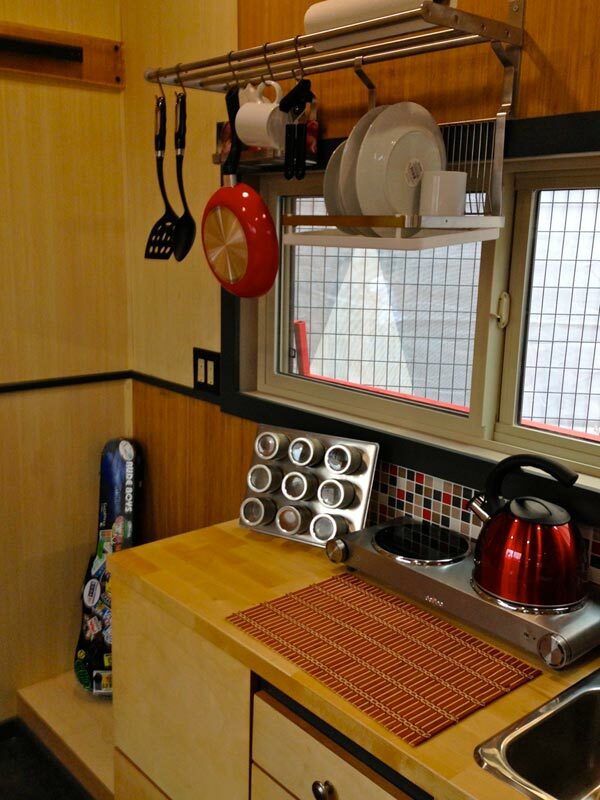 The kitchen is equipped with wooden cabinetry and a butcher block counter, a three burner gas range, and a compact refrigerator with freezer. 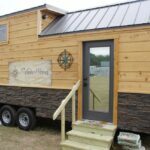 The bathroom is accessed by a sliding barn door made of reclaimed wood and includes a 32″ x 30″ shower and regular flush toilet. 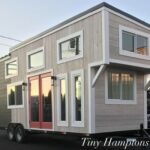 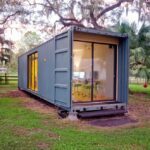 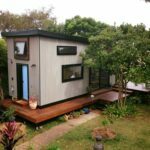 For more information you can visit the Hummingbird Micro Homes website.